“It’s a fascinating way of spying on endangered species… in a way that allows us to assist in the recovery,” said Dr. Axel Moehrenschlager, the Calgary Zoo’s director of conservation and science. The Calgary Zoo lent eight of the spy eggs, more properly known as “data loggers” to Louisiana researchers. 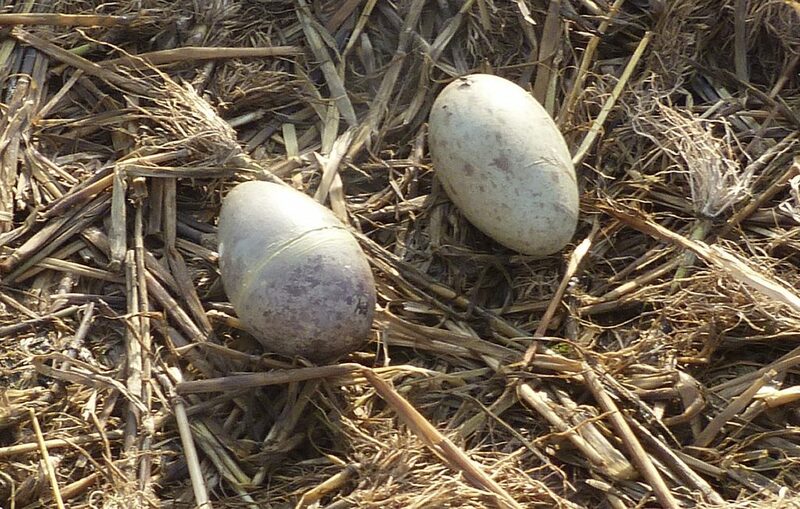 The Louisiana wildlife biologists swap the egg-shaped data loggers for one of the two eggs that many cranes lay. The real eggs come to Audubon Nature Institute ‘s Species Survival Center in New Orleans, where they’re incubated until they’re nearly ready to hatch … or not. 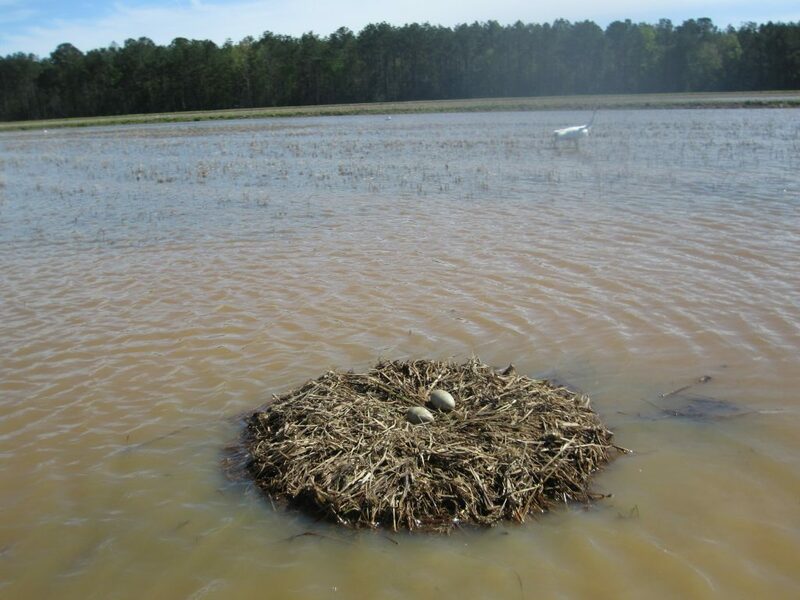 Then the biologists in Louisiana swap the real eggs back into the nests. Whoopers are the tallest birds and rarest cranes in North America. They stand about 5 feet tall, with black-tipped wings that span nearly 7 feet. “We’ve got some pairs that haven’t been successful, and we want to see if we could see what might be going on with them,” said Sara Zimorski, a biologist with the Louisiana Department of Wildlife and Fisheries. 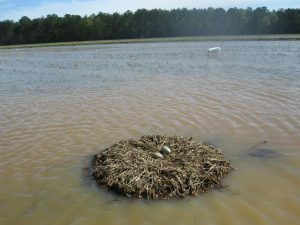 The whooping crane data logger eggs log temperature, humidity and position once a minute. They can also detect when eggs are turned — an important part of keeping developing birds healthy. They were developed by a team of Canadian and U.S. scientists who compared nests of captive whooping cranes and sandhill cranes at the Calgary Zoo’s Devonian Wildlife Conservation Centre to incubators, hoping to improve the hatching rate of incubated eggs. 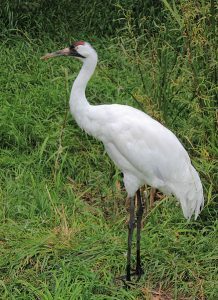 The Species Survival Center on New Orleans’ west bank houses 36 of the 163 whooping cranes currently living in captivity, including 10 destined for a new facility under construction by the Dallas Zoo. None of the birds at Audubon has yet begun nesting, Dunn said.